271 arrests made during the Lutua Police Operation. Police made 271 arrests during the Lutua Police Operation. 20 arrests were in relation to drugs, 42 arrests for drunk driving and the rest from other related crimes such as house breaking, theft and assault. In the 20 drug arrests the Drugs Taskforce from different locations throughout Tongatapu and Vava’u seized 189.99 grams of cannabis and 2.7 grams of methamphetamine. The Drugs Taskforce also seized two firearms, a .22 rifle and a revolver, ammunition, cash and stolen goods together with the drugs during this operation. Suspects range from a 16-year-old youth to the oldest, a 51-year-old-man. 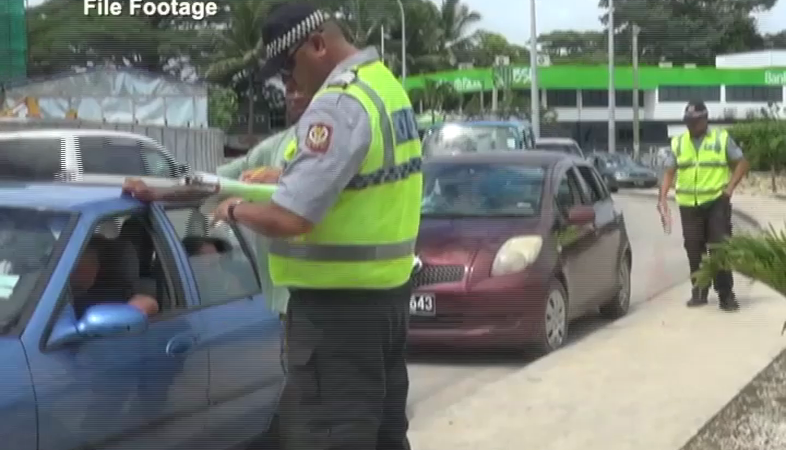 In a press release from the Ministry of Police, the Deputy Commissioner Pelenatita Vaisuai said, the ministry is pleased with the outcome of the operation- because no road fatalities were recorded or death from violence. 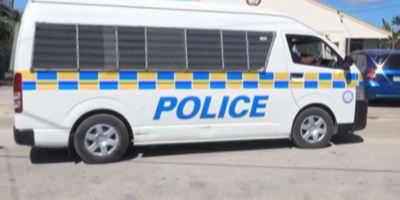 Police also recorded a decrease in the criminal offences by 19% compared to the same period last year. 255 police staff were deployed during the Lutua Police operation that was launched on the 21st of December until the 3rd of January 2019. 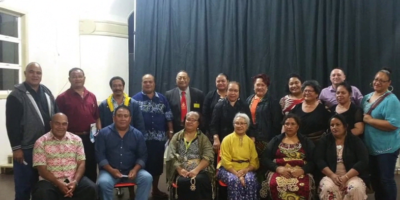 The Lutua operation aimed at reinforcing effective police service throughout the Christmas and New Year period as to ensure everyone including visitors were safe and felt safe while celebrating the festive season in the Kingdom of Tonga.